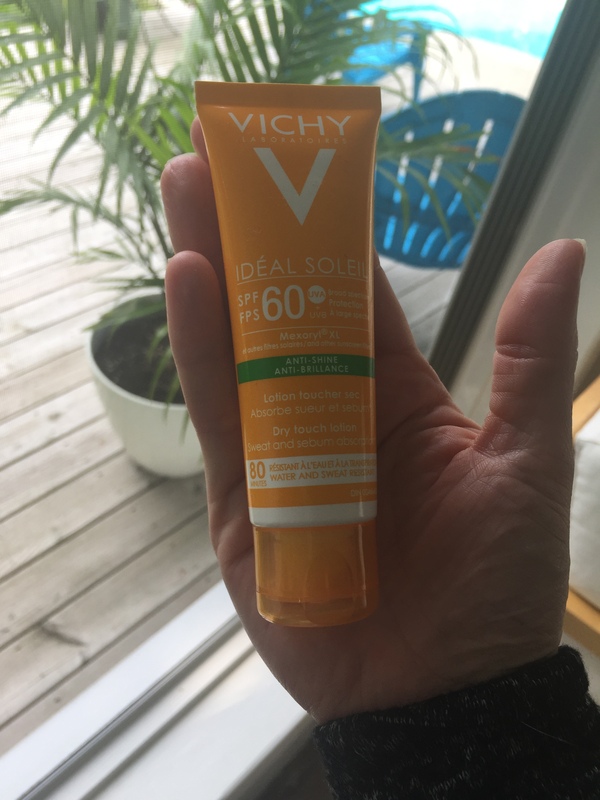 I really liked the scent and texture of this sunscreen. 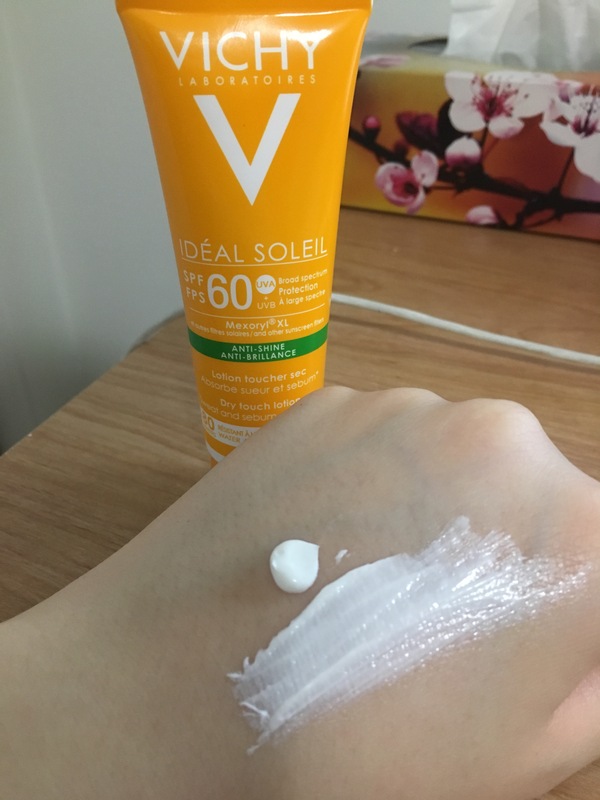 It didn't feel heavy or oily on the skin, and I almost forgot I had it on once I applied it. Would purchase! 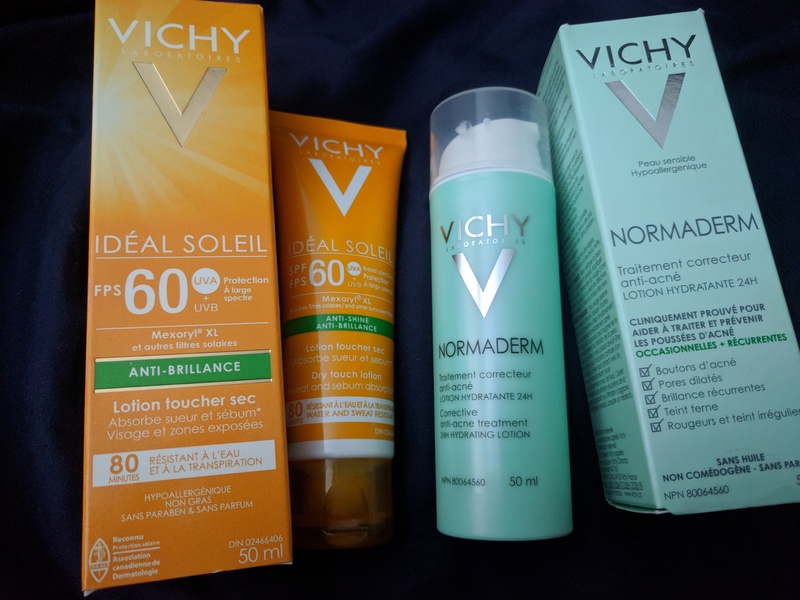 Autant que j'adore les produits de Vichy, autant j'ai déteste celui-ci. 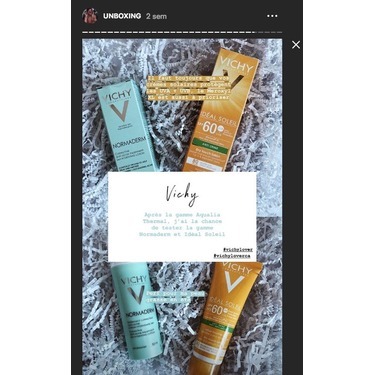 En effet, je ne l'ai essayer qu'une seule fois, et malheureusement ma peau a très mal réagis. J'ai eu le droit a des rougeurs qui ont pris des jours a partir. 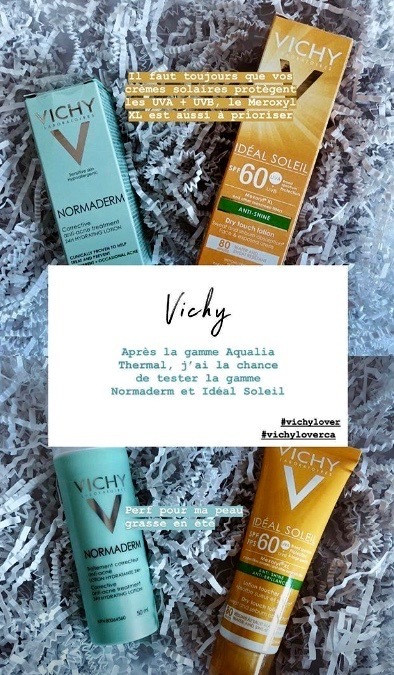 Mais je me doute pas que ce produits convient a d'autres personnes. Mais pas a moi. 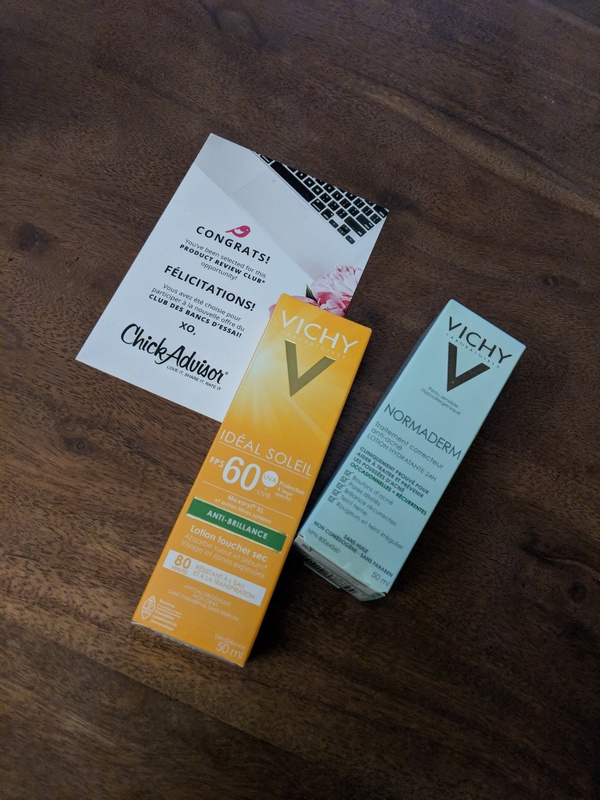 I received this Vichy Ideal Soleil Anti shine from ChickAdvisor to try for an honest review. 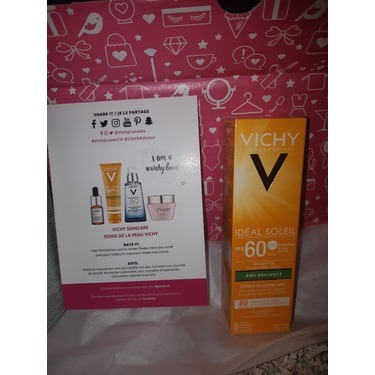 I liked how it has a nice smell to it and not strong or overpowering. A little amount could really last longer hours. 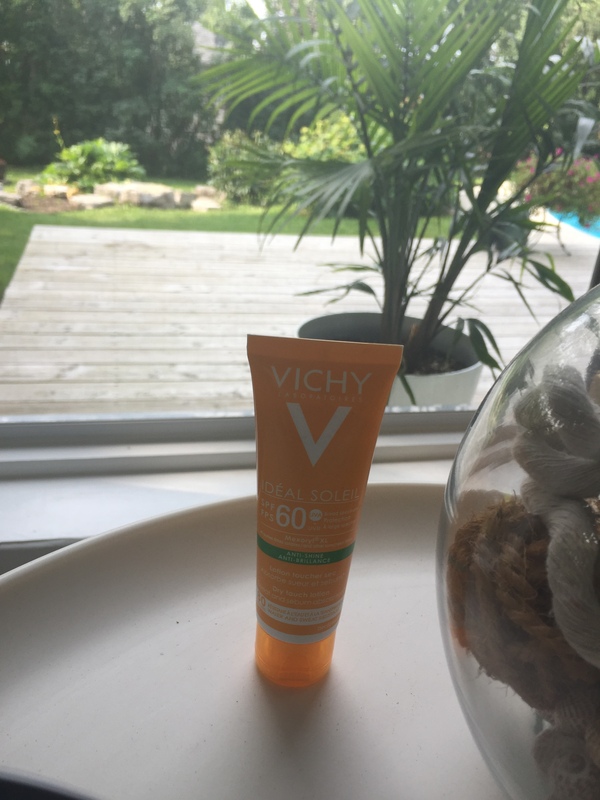 I have oily skin so I’m surprised that this absorbed into my skin without any greasy feeling and no white stuff left like other sunscreen. 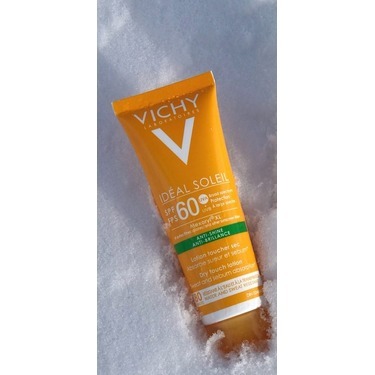 Being outside most of the days, sunscreen is a must have in our household. 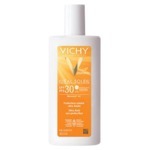 This product is really true to what they claim as anti shine and I didn’t feel any sticky. It is a little bit pricey but it is well worth it. It feels very dry after applying and this sensation lasts for a very decent amount of time, so I'm pretty happy with it. 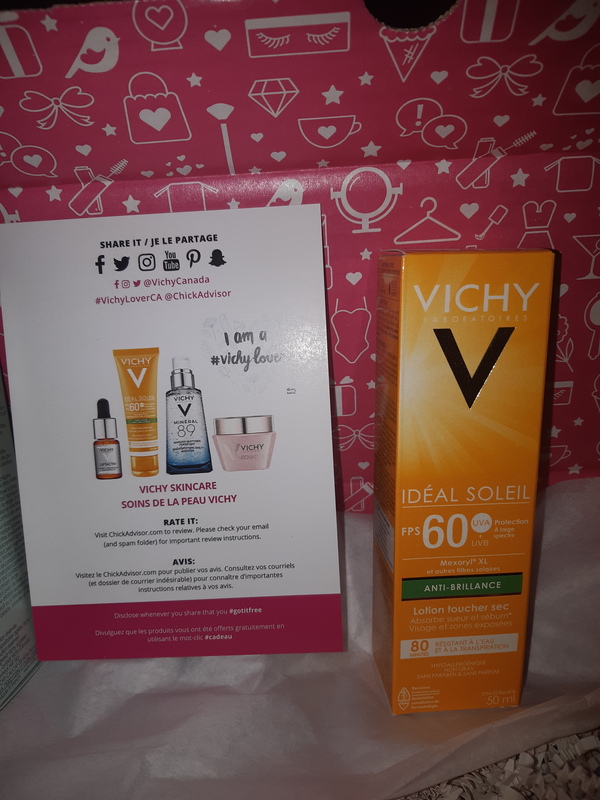 I received this product for free in exchange for an honest review. I put this on after my skincare and before my makeup. 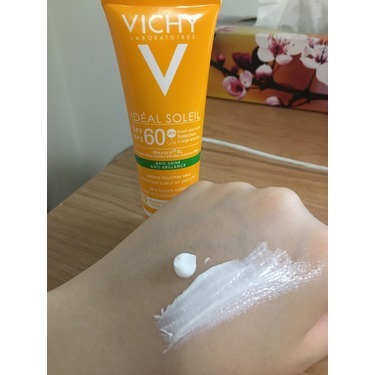 It is dry to the touch and not oily feeling! Je ladore! 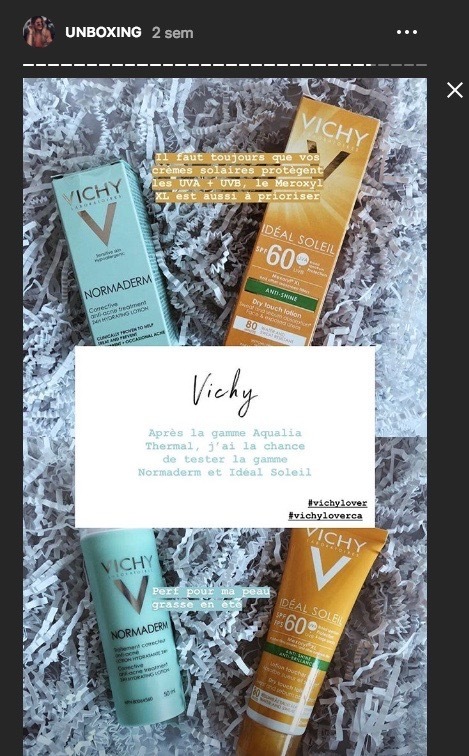 Ça bloque pas mes pores, ça protège bien du soleil. Ne laisse pas de masque blanc comme certaines marques. On peu appliquer son maquillage facilement par dessus! 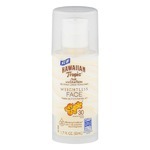 Great SPF for your face! 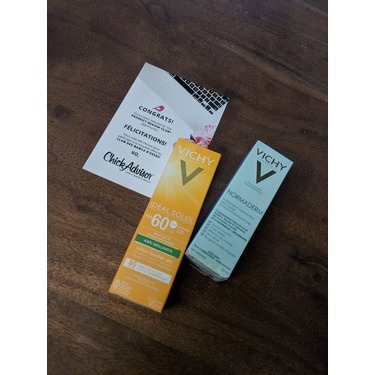 I received this Vichy SPF lotion from ChickAdvisor. 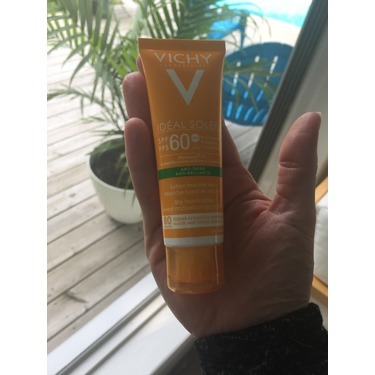 I don't usually use Vichy products, however I was looking forward to trying out this SPF lotion as it is non-greasy (I have oily skin) and is paraben and fragrance free. 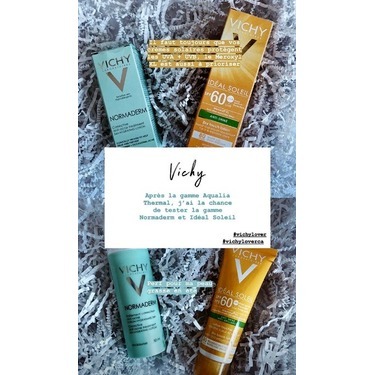 When I first applied the lotion onto my skin, it felt a bit greasy but then as my skin absorbed it, my skin become soft and smooth. 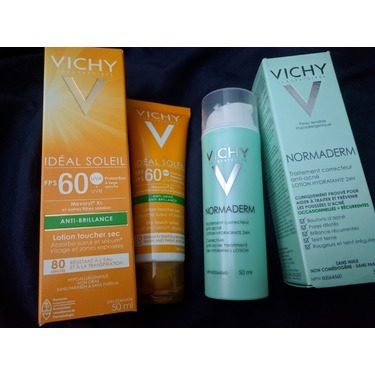 I use this SPF lotion during the day as part of my morning skincare routine.